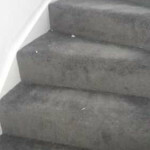 General carpet fitting services based in southeast London also covering the Kent Counties. 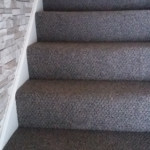 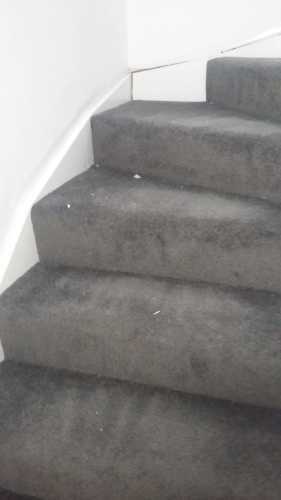 Cartpets, Stair and hall runners, Laminate and sub floors. 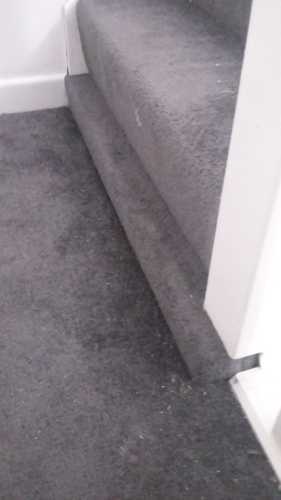 A few years ago a guy took me on to help him install carpets on behalf of John Lewis, I work with him for a couple of years. 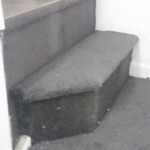 I decided to go it along, ie start my own business so here am, maybe next I will open a shop, who knows. 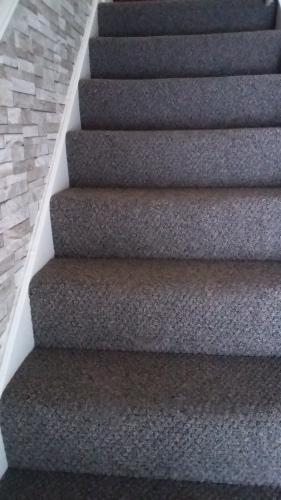 worked for John Lewis carpet department. 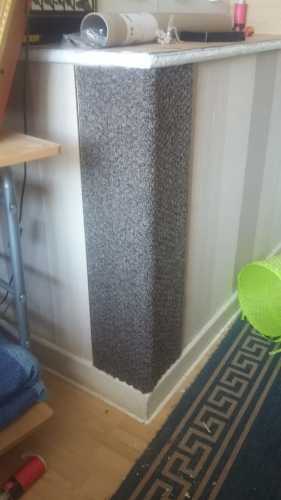 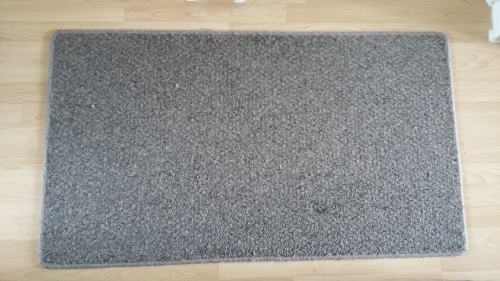 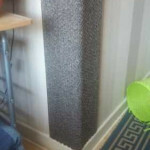 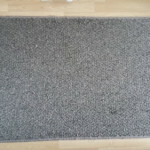 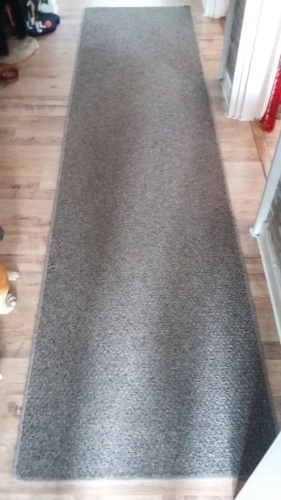 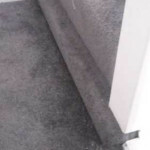 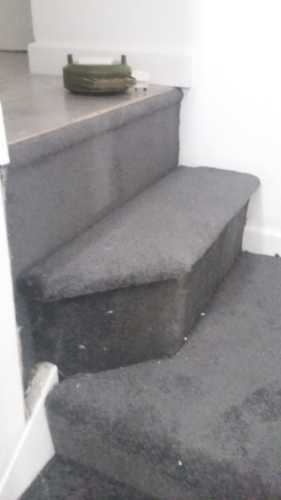 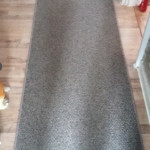 It may be possible to fit the carpet around the base of the table, it would require some carpet cosmetic surgery, a creative good carpet fitting could get the carpet down and fitted around the base of the table, without any sighs or surgery, the fitter may charge you a bit extra for this.